Step back into the early days of Lemon Grove. 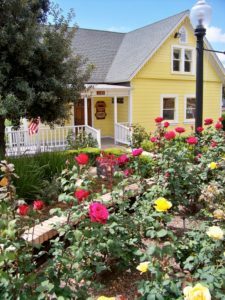 The Parsonage Museum transports you to another time when lemon orchards and packing houses were the lifeblood of Lemon Grove. See the way residents lived before the age of computers and cell phones. 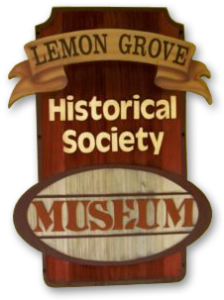 Through permanent displays and rotating exhibits, the museum explores the history of Lemon Grove. This redwood Folk Victorian was built in 1897 as the city’s first church and renovated by the Historical Society between 1997 and 1999. The Society received a 2001 Governor’s Historic Preservation Award for the project. The two-story museum is open Saturdays, 11 a.m. – 2 p.m., and weekdays between 9 a.m. and 3 p.m. by appointment for tour groups and classes. Admission is by donation (free for children 12 and under).